Marockin’ Brass is the brainchild band of jazz composer/music maker Luc Mishalle, together with Brussels Moroccan musicians such as Maalem Driss Filali (guimbri, vocals), Abdessamad Semlali and Badr Derras, aided by percussionist Roel Poriau (Think of One / Antwerp Gyspy Ska Orchestra) and Tunisian electronic beatmaker Sofyann Ben Youssef (Kel Assouf, Ammar808). Also with Brussels multicultural musicians Esinam Dogbatse, Jean-Paul Estievenart, Veronique Delmelle, Pascal Rousseau, Jean Gnonlonfoun and a string of guest musicians. Celebrating their album release of “Beats & Pieces” on Rebel Up Records / MetX / AShams). Listen to the album (& pre-order) via Bandcamp. Supported by the European Cultural Foundation. This sunday afternoon the Rebel Up! distro will be standing at the alternative record fair, in the BRASS cultural centre, Forest / Vorst, organised by the wild collective Buzz On Your Lips. To see what special outernational LP’s and cassettes we will have for sale, check out stock here! Info > See FB event here or BRASS site. a special Pan-Amafropeans night @ OT301 venue during Amsterdam Dance Event, organised by Pal/Secam & Afrobot. with Baris K, Young Marco, Afrobot, Pal/Secam, Bufiman & Tako. Next day on sunday afternoon there is a swapping market and musical matinee afternoon at our homestead venue OCCII. 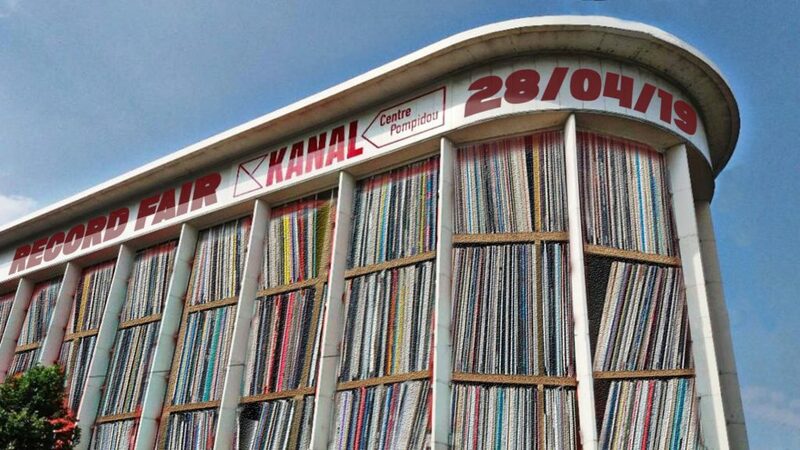 The Fly Agaric collective organises this afternoon of various swapping and with a special concert by Moroccan musician Lahcen Akil and the Chaabi Brothers. Wow! 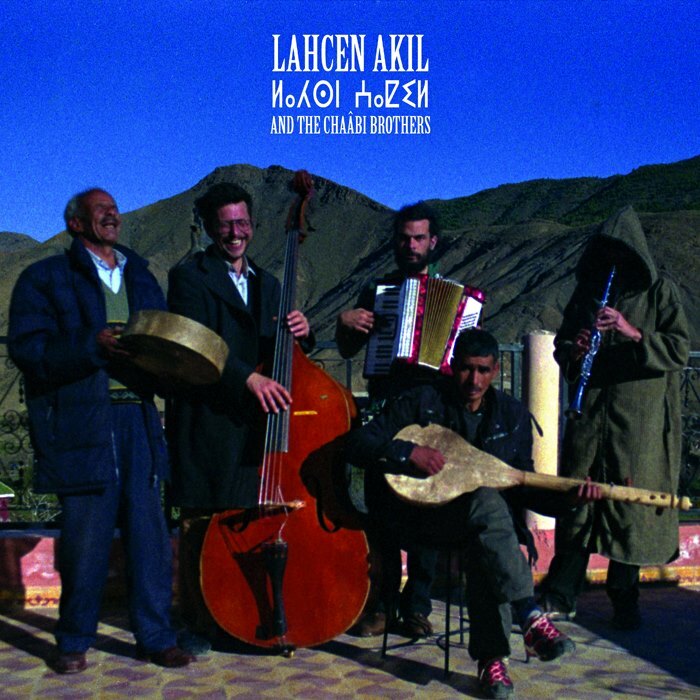 Lahcen Akil was born in 1969 in the village of Tamlalte on the route of the thousand Kasbahs in the Moroccan High Atlas. Influenced by acoustic music and traditional Amazigh songs, he started music very young. As songwriter and poet, he writes songs about the beauty of the region which he plays on a self-made 5-stringed lothar lute, composed of a wooden handle, a palm soundboard and goatskin. Lahcen is joined by fellow villager and percussionist El Houssain Safir who plays the bendir, a traditional drum with vibrating snare. For the occasion, two more musicians come along: the bassist David and accordionist Matthieu. Be ready for a compelling evening of raw Amazigh roots out of one of the most beautiful regions in the world! + DJ’s TP OK & Rebel Up!